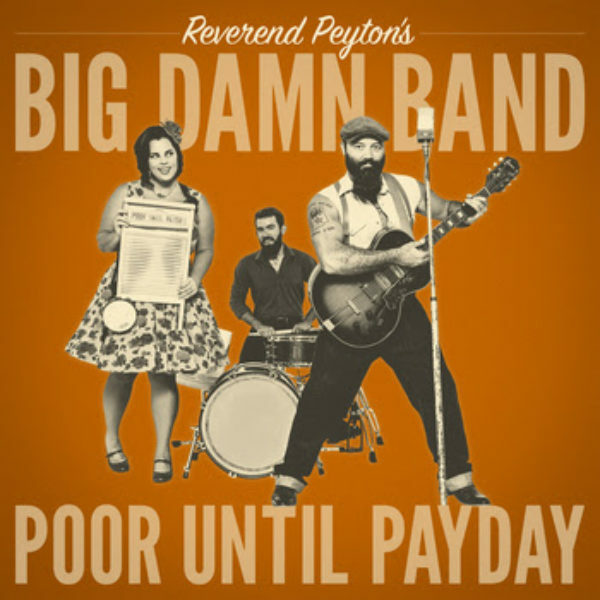 Poor Until Payday, the new album from The Reverend Peyton’s Big Damn Band, is coming soon. The album is set for an October release. The band has just released their first single, the title track, Poor Until Payday. Rev. Peyton on the steel guitar and his wife, Washboard Breezy, with the sensational rhythm and harmony are bringing back country blues. 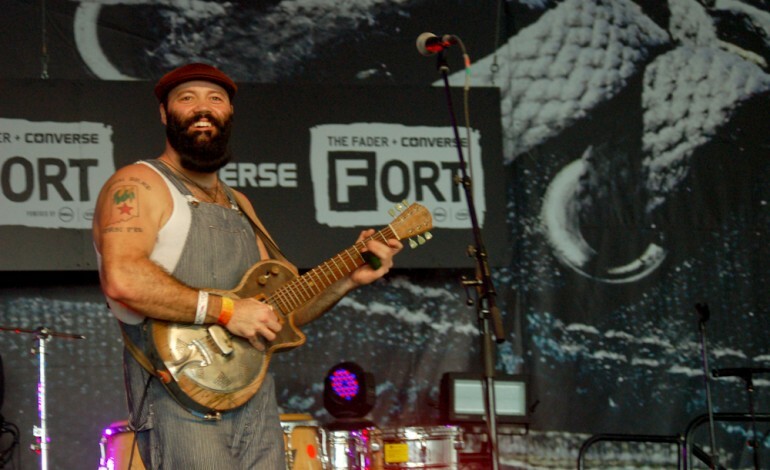 Washboard Breezy has been by her husband’s side for the past 15 years from the band’s beginning. Together, the two create a great duo. She is known for setting her washboard on fire, Jimi- Hendrix style, as part of the group’s classically dynamic live shows. This is music that you can’t help but dance to. The duo knows how to bring the heat to the crowd to get them to move. This album will be no disappointment. The band is also hitting the road to promote this new album.